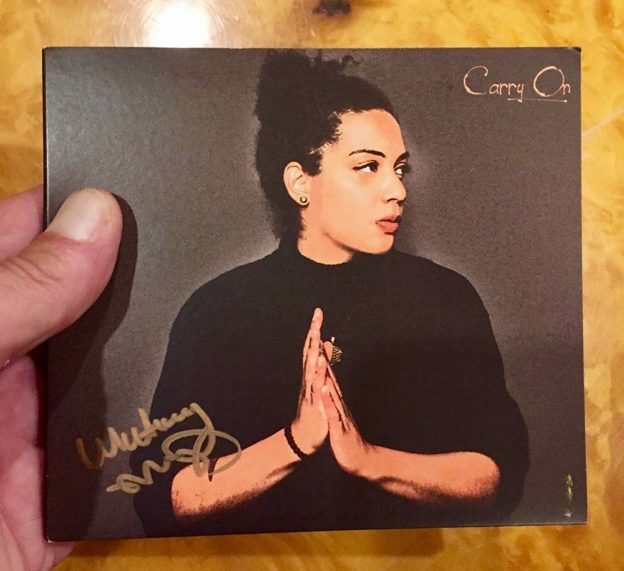 Whitney Mongé just released this beautiful recording, “Carry On”. Everyone we have shared this with feels it is possibly her best work to date. The intelligent heart felt lyrics and overall feel of this album is one you most likely play over and over again. If you don’t know who Whitney is yet, The Seattle Times recently said this about her.. “Seattle artist Whitney Mongé might just be our city’s next big star”. seem suspended in their own space and time. This is truly one of my favorite albums of all time. Please stop in our showroom for a demo. Donate to her future as an artist and receive a free copy. If you found this post interesting, please share it! This entry was posted in News & Events on September 27, 2018 by Jim Lee. For our existing customers, please take a moment to give us your feedback about your experience with us. Serving Seattle, all of Kitsap including Bremerton, Port Orchard, Poulsbo, Bainbridge Island, Gig Harbor and all of Puget Sound in Washington. Sign up to receive news and special offers! What can we say, but WOW!